There are only so many ways to a person’s heart. Love, sacrifice, and food are just the top three. No one should be surprised that food is one of the many love languages. 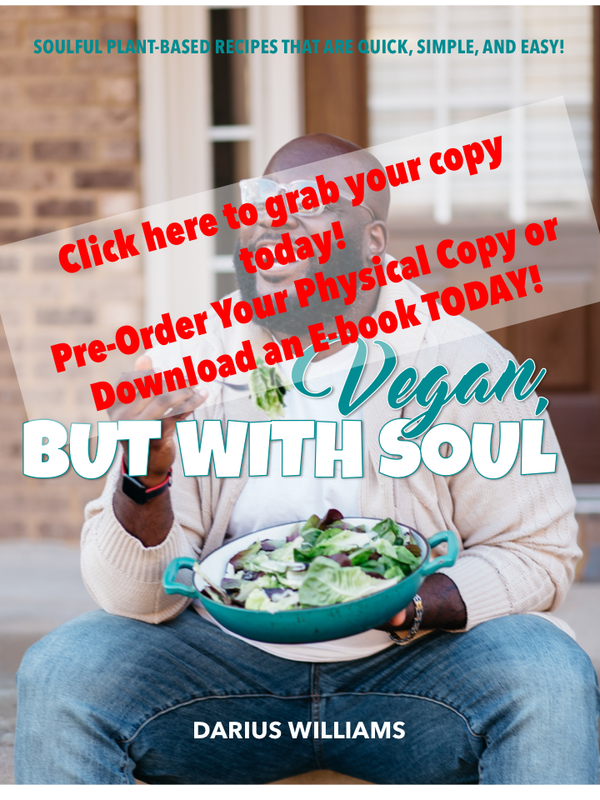 Everybody loves to eat and everyone can connect with good food! So I’m not surprised that Olive Garden has a bouquet of their famous breadsticks for Valentine’s Day! 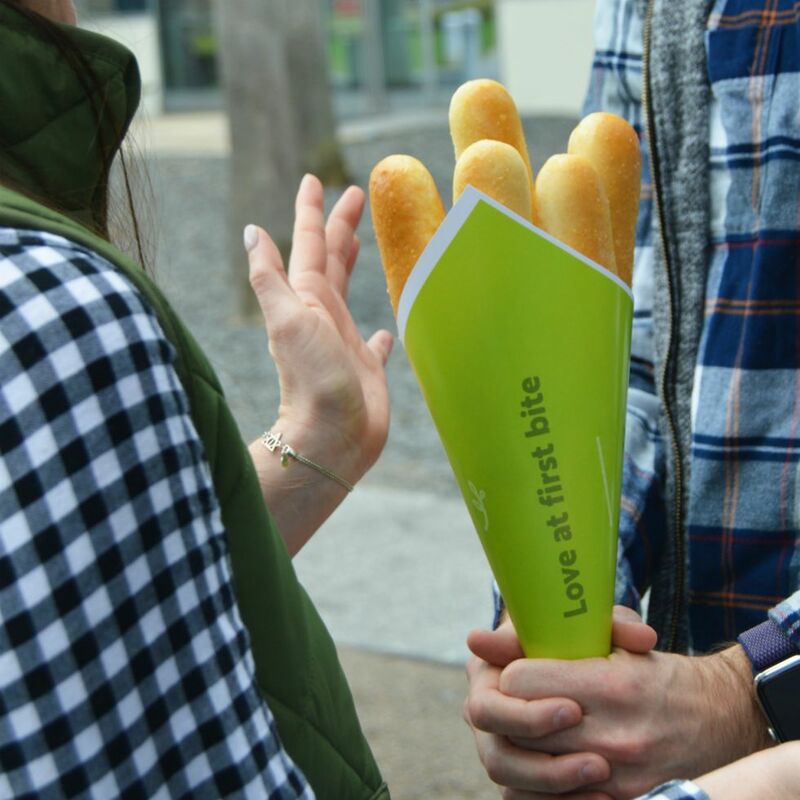 Let someone gift me with an Olive Garden breadstick bouquet, I’d fall in love. Can you imagine it? Eating all those delicious buttery breadsticks and sharing not one of them? Sounds like heaven to me. If you want to give bae their own carbohydrate heaven for Valentine’s Day you just need to do two simple things. First, print out the paper bouquet holder from their website. Next, stop by your local Olive Garden and pick up an order of delicious breadsticks! There you have it, a creative gift that cost you way less than that necklace from Jared.